James J. Welsh Sr. began work for his brother-in-law, then owner of Reliant Fish Company, in the late 1930’s. 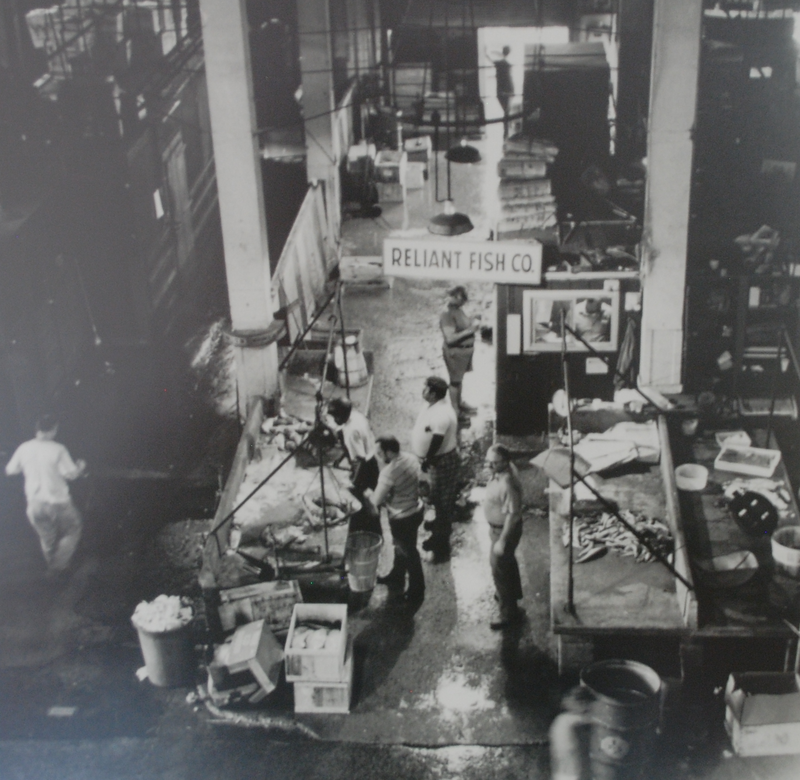 Reliant Fish Co. was centrally located in downtown Baltimore at the Baltimore Fish Market. Proving business savvy, James Welsh Sr. became the propelling force to the continued strength and growth at Reliant Fish Co. His principles were bound to strongly rooted values, truth and the genuine concern for his customers and their specific needs. In the late 1940’s, James Welsh Sr. retired his brother-in-law and bought Reliant Fish Co, marking the beginning to a multi-generational Family owned and operated business deeply rooted in the community. 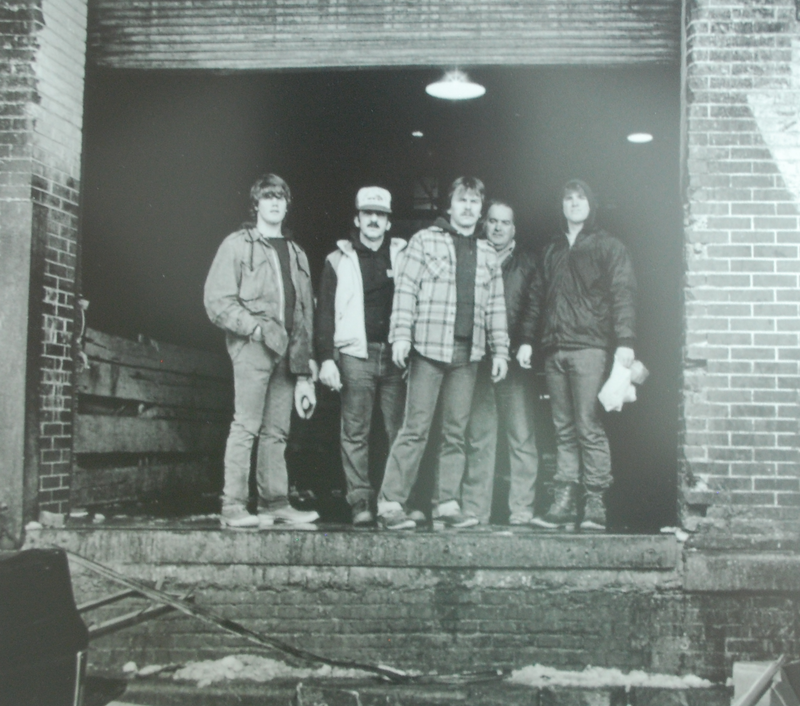 Reliant Fish Company's beginnings were humble and depended on an open market concept that serviced Baltimore and the surrounding counties. 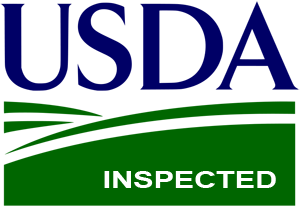 The business was specifically based around the sourcing and sales of whole fish. 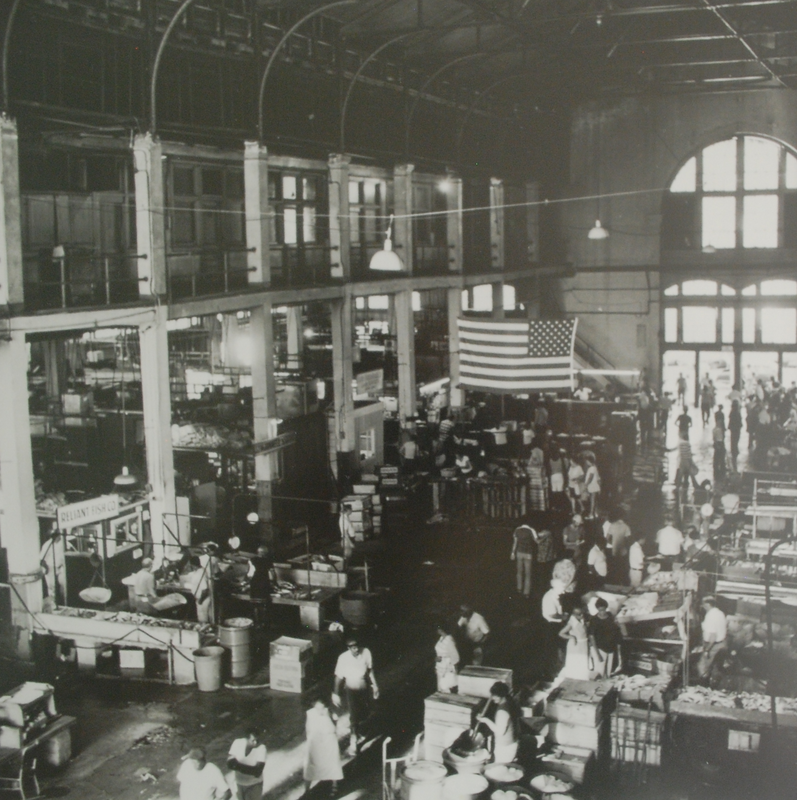 Customers mostly came to the Baltimore Fish Market on a daily basis to walk the open market and hand select the fish they needed for that day and bring it back with them to their grocery store, market, carry-out or restaurant. Due to the strong relationships and positive reputaion surrounding Reliant Fish, many of the other wholesalers also depended on our resources and quality to service their customers. It wasn't until the 1950's that Reliant Fish started its delivery service to accommodate the changing needs of an ever evolving market place. 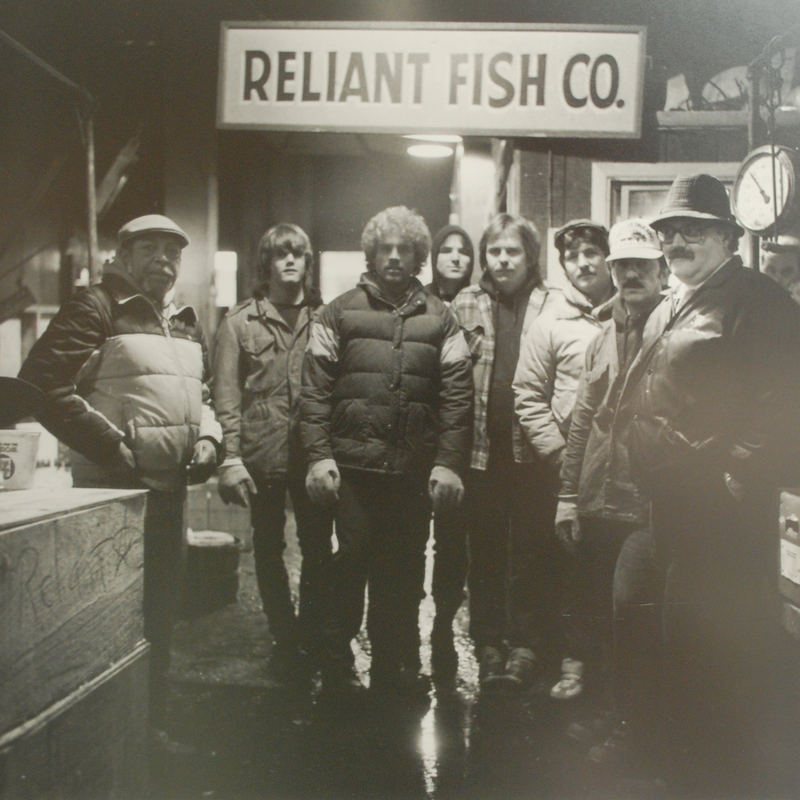 With One truck, Reliant began to deliver fresh fish to customers that needed the additional service to ensure their purchases would arrive to their store fronts in time to set up for their day, allowing these customers to use their internal resources and people to handle other demands of their daily business. In the late 1960’s, James Welsh’s second son, Patrick Welsh Sr., began working for his Father at Reliant Fish Co. Before Patrick’s transition, he was an accomplished pharmacist working at the Good Samaritan Hospital in Baltimore and was the key mind behind setting up and establishing their medicine dosing system; to which parts of this system are still currently used at the hospital today. James Sr. mentored his Son for a little over a decade before taking ill to cancer, losing his battle in 1982. During the time they worked together Patrick picked up the ins and outs of the business just like his Father did and solidified himself as a core member of the continued operations of the business. The focus was not just on the maintenance of the business, but also on its growth through the same values that had built Reliant Fish Company thus far. As times changed and the business grew, customers’ needs continued to changed, requiring more and more delivery options for their seafood; this started the building of a fleet of delivery trucks to further accommodate the service needs of our customers. By servicing current customers with delivery options this also allowed Reliant Fish to further extend its customer and territory base. We no longer only serviced Baltimore City and its surrounding; Washington DC and Northern Virginia became daily destinations. Today, Reliant Fish Co. is managed and operated by its Third Generation, Patrick Welsh Jr. (President), Michael Wunder (Vice-President), Fran Welsh (Treasurer), James Welsh (Secretary). Since taking ownership, Reliant Fish has more than tripled in size by adding hundreds of new products to its inventories and expanding into value added services through processing fresh seafood in every fashion and specialty cut. Our immediate service territories have expanded from Baltimore, Washington DC and Northern Virginia, to include routes throughout Richmond and surrounding areas, Annapolis, Maryland's Eastern Shore, Delaware and Pennsylvania. The business environment is always changing and as a Family Owned and Operated Business we have been able to successfully navigate the changing tides by providing strength to our valued customers and employees. Give Us A Call And Let's Make History Together! © 2019 Reliant Fish Co. All rights reserved.